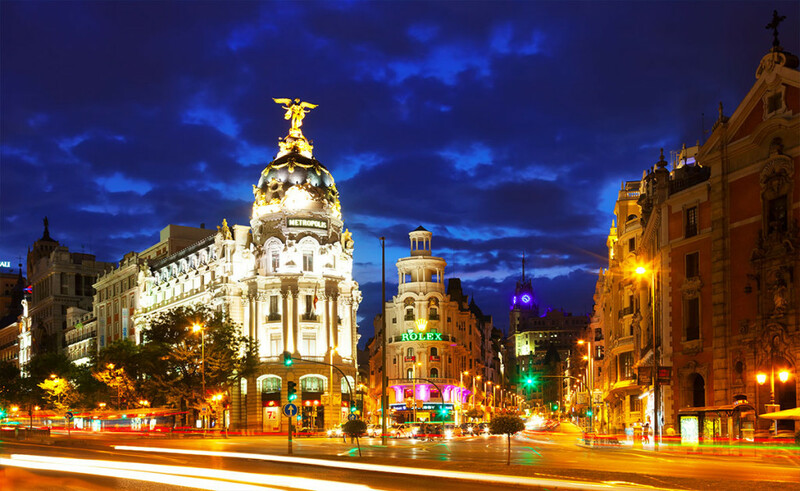 Madrid -The city that never sleeps is one of the friendliest and liveliest cities in Europe and the world. There is something for everyone irrespective of their age. From outdoor cafes and bars to live music venues to cocktail bars to Madrid nightlife areas and how can we forget the Flamenco. All kinds of venues from pubs, bars, discos open their doors after sundown and stay open through the night every day of the week. If you are looking to have a good night out, then Kesari Tours cater to provide such activities for travelers visiting Madrid, so that they can experience it just like the locals in Madrid. 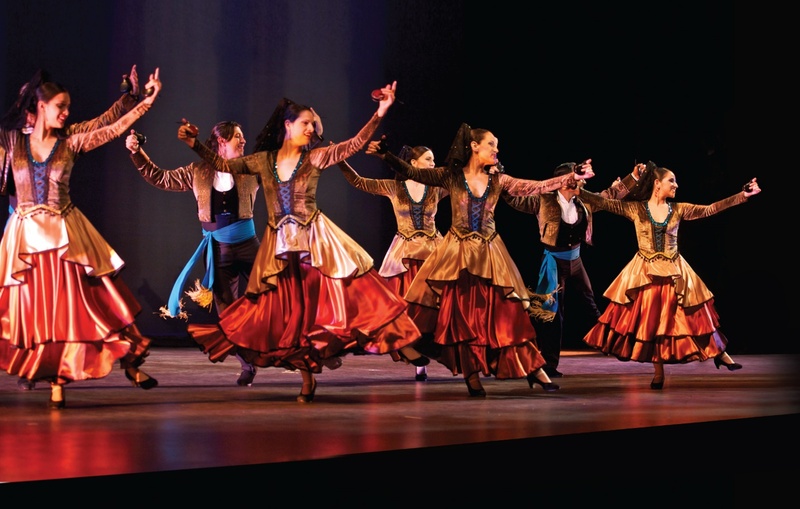 The Flamenco is a traditional and popular form of music from the Andalusian or the Moorish culture, admired the world over for its passionate music and dance form. The music created from instruments like guitars, local drums (Cajon), and castanets, backed with hand clapping, acute voices, and dances. Flamenco is popular all over Spain, especially in Madrid, there are many places where you can watch live performances. Places, where the best shows are performed, are Plaza de Espana, Corral de la Moreria, Cardamomo, and Royal Palace. Most of the show tickets include a complimentary Sangria drink or a dinner for two people. If you are thinking what one can possibly do at night in Madrid? Think about Gran via or the Broadway of Madrid, one of the most popular and important places for theater lovers. The stage, which beams with neon lights in the dark, when plays like The Lion King and other musicals are presented. It is one of the major attractions, which draws thousands of tourists to the city. Within the street itself, there are several bars, one of them is the 40 Café. It is a bar and café with the interior walls are adorned with photographs of legendary bands like the Rolling Stones and The Beatles. 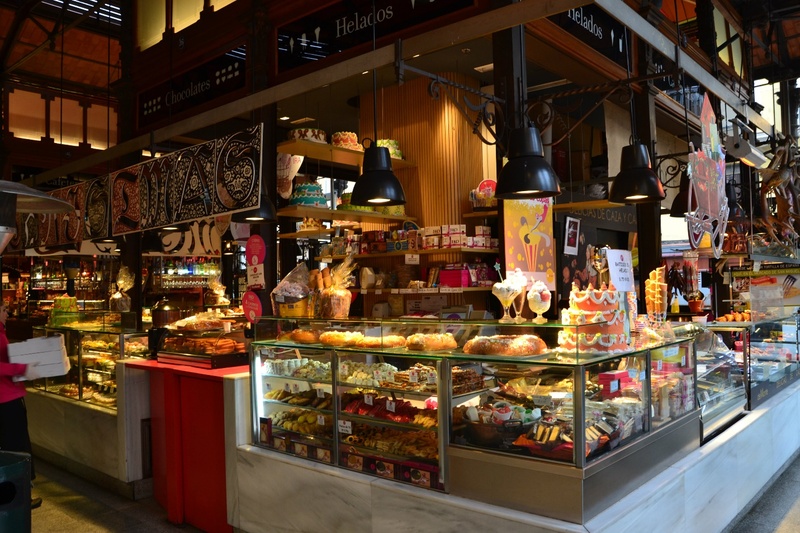 The city of Madrid boasts some of the finest eating options, which are open all night. Popularly known as tapas bars, they are a fine mix of a restaurant and a pub. Offering mouth-watering local dishes like Paella and Jamon, and tall tables where people can stand and enjoy music with food. The San Miguel market, the market behind Plaza Mayor, Cava Baja Street, etc are some of the best places to eat. So whatever your travel plan is, there are many things to do in Madrid at night. Ask Kesari Tours for a customized holiday to experience the city’s rich culture and food.